Saturday | March 30, 2019 | 7:30 p.m.
We would like to invite you to a night of performances by our young talents. 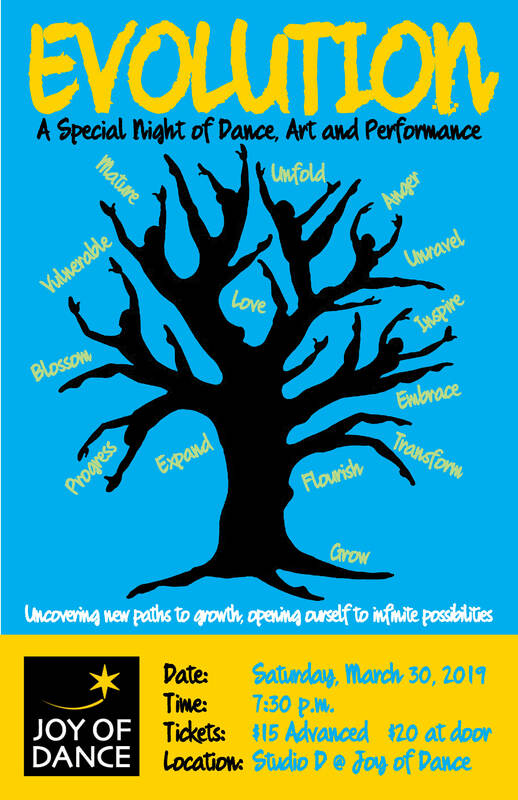 Uncovering new paths to growth, opening ourselves to infinite possibilities. Please visit our Facebook Event Page and invite your friends. Hope to share this evening with you.